Online payment providers have been servicing customers all over the world since CyberCash opened its virtual doors in 1995. Unfortunately, the growing number of companies relying on online payment providers has created an epidemic of fraud. According to one recent report, the rate of fraud has increased 45%, to nearly $60 billion in recent years. In Australia alone, online payment fraud has exploded to $476 million. Fortunately, machine learning minimizes fraud risks when making online payments. Online payment providers like PayPal have started turning to machine learning, as they strive to tackle the growing number of cybercriminals seeking to exploit their customers. 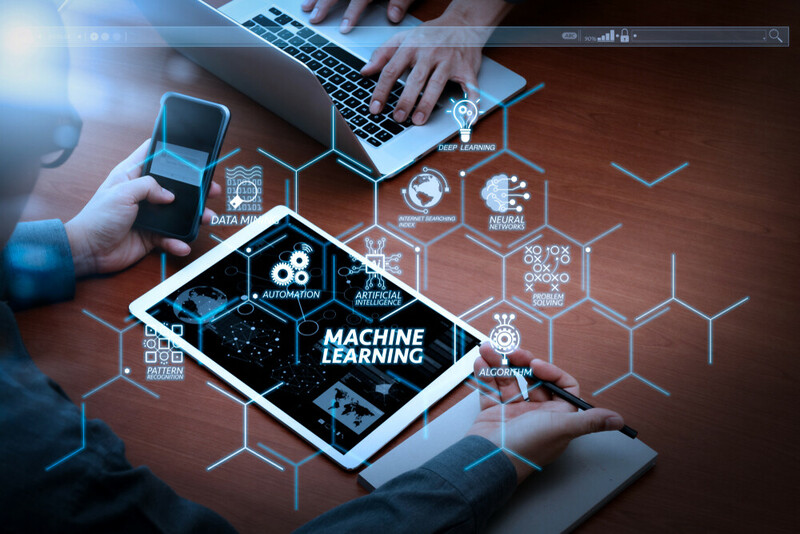 Machine learning is an invaluable tool to help detect fraud and implement appropriate safeguards. Here are some ways that payment providers are using machine learning consulting to prevent fraud. The European Union recently announced a new payment services directive to combat fraud. The new directive has come with a number of strategies to mitigate fraud risks. This includes increasing the number of payment channels to reduce the attractiveness of any potential target for hackers. While this strategy has some clear benefits, it also leaves room for exploitation. One problem is that a wider range of payment channels means that there is a greater likelihood that some of them will be inadequately secured. Hackers will likely look for the weakest link to exploit. Machine learning algorithms can help with this. They can identify current risk factors and see which payment channels have the most of them. This enables them to ensure only the safest channels are used. Cyber criminals are more likely to be based in certain regions of the world. They are also highly likely to use known VPN IP addresses or Tor nodes. It is difficult for human digital security experts to identify red flags when monitoring online traffic, especially since new IP addresses are constantly being made available to commit these crimes. The good news is that modern machine learning algorithms are programmed to look for patterns in the IP addresses and cities that the servers are based out of. This helps them estimates the likelihood that traffic coming from a specific point of origin could be part of a cyberattack. Hackers targeting online payment providers don’t usually use brute force attacks. Instead, they develop carefully coordinated social engineering strategies to purloin and passwords and the answers to security questions. There are a number of ways that these attacked can be carried out. Are usually impersonator the payment provider with a spoofed email address and catfishing customers into providing information. In order to protect their customers, payment providers need to be aware of these social engineering attempts and provide timely warnings. One strategy is to create dummy email accounts and use machine learning algorithms to scan incoming emails. They can look for patterns in obvious phishing emails and send automated responses to customers. Machine learning algorithms are programmed to identify these warning signs and take preemptive action. Keep in mind that the spectrum of irregular activity will change over time, so they will be updated to reflect this.